When you are struggling to keep up the payment of different debts that you owe you may think of merging them into one and thus lower your monthly payments. It is known as debt consolidation loan where you borrow enough money from a single lender to pay off your different debts. In this way, you have to just reply back only to a single creditor. 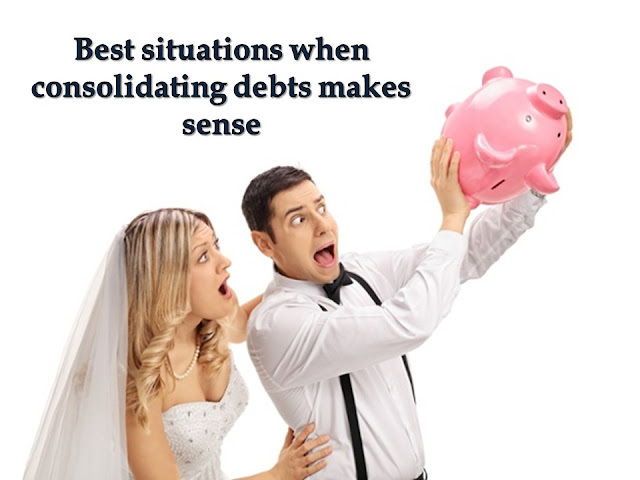 Also Read: How a Debt Consolidation Loan Helps in settling Debts and Covering Expenditures? When you start looking for a debt consolidation loan, you will find that there are mainly two types. One is secured and the other is unsecured. In secured debt consolidation, you will be borrowing the amount against any asset like your home or gold jewelry. In case you miss the repayment then your asset will be forfeited. While in unsecured loans your debt reconsolidation loan will not be against any asset. You can know better about all these if you read about reviews about such loans. From these reviews, you will be able to understand what type of loan can be taken by you and whether they will be beneficial or not. Thus, the first thing that you have to judge is whether consolidation will be beneficial for you or not. · Any savings that you have is not wiped out by any charges or fees. · You are in a situation to make the payments till the total repayment of the loan. · You want to grab this opportunity to cut the amount you spend and get back on the financial track. · You get to pay lesser interest amount than what you had been paying earlier and of course, the total amount that you repay is less. Before you tale any debt consolidation loan, you should check your situation. Do you think you will be able to stop making payments on credit cards? Is it possible for you to bear the interest till last? When you get positive answers for this, you can start looking for a company who will provide you with debt consolidation loan. There are lots and lots of companies who will offer you a debt consolidation loan provided you fulfill their requirement. The question that arises here is whether you are going to choose them or not? When you read the debt consolidation loan honest reviews what are the things that you must consider so that you take the right decision? 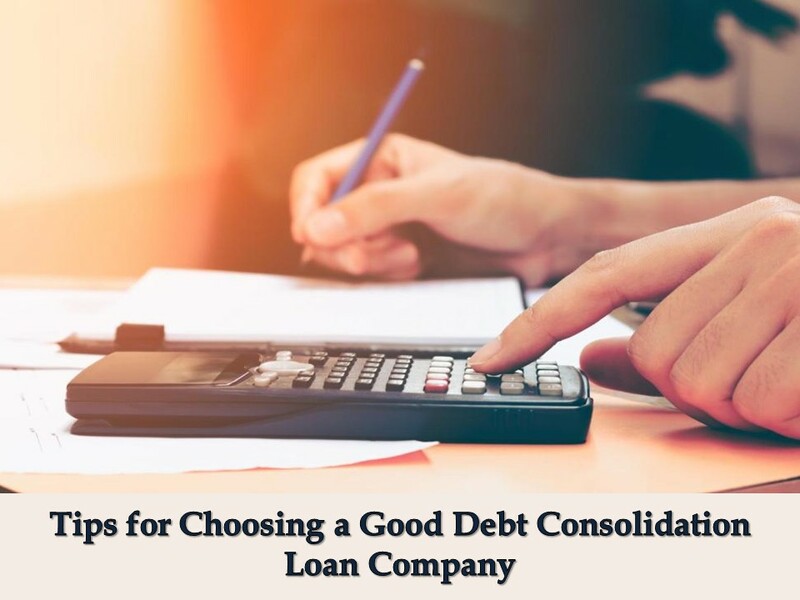 Here are those things that must be checked and noticed by you before you take a loan for debt consolidation from any company. The overall application process matters. Now, most of the companies will let you apply online. One of the benefits of applying online is that you can do the whole thing from your desk itself. Before you apply to any company you can read the reviews about them so that you know you are applying to one of the best concerns. The application process should be simple and easy to handle. Most of the companies will require documentation before they hand you over with the loan amount. Many companies will ask you for such documents that are not required for taking loans. Thus, look for those companies who will take documents that are necessary. The lesser the documentation process is the better for you to apply. When discussing the fees and charges related to the loan be careful about any hidden charges. It’s true that when the charges are hidden, you will not be able to know about them but make sure that you have asked them about any such charges that may be levied later on. Some companies have hidden charges and when the loan amount is disbursed, they ask for such charges. Again, you need to be very careful so that you do not work with someone who will charge you with such charges. Of course, it is one of the important factors when it comes to debt consolidation. If you are consolidating your loan, then you must be doing that for some benefit. When you do not get any benefit then why should you do that? Ask for the interest rate. Is it lower than your present interest rates or higher? Presently as you have many debts, you may have different interest rates. Calculate the total amount that you have to pay and find that the new interest amount will be less than that then it good. You should also consider the repayment period of the consolidated loan. Some may have very less repayment period say 12 months. In that case, your overall interest amount and monthly payment amount may be very high. Check out if you are able to bear that. You should consider your present financial situation so that when you consolidate the loan, you get an advantage. Also, you must ask that if there are any prepayment charges. If there are then it is better to avoid such company as you will get many companies who will not charge you with any prepayment charges. Thus, if you are in a situation when you have to consider taking a debt consolidation loan, you should be very judgmental. Reading only reviews will not help you as you must consider your financial situation too. If you think that you will be able to pay off the debts after consolidating the debts, then you may go ahead. Before you finally take a loan from any company make sure that you have done your research. Get the loan from such company who will offer you the best rates and will reduce the overall debt burden that you already have. real estate and very useful to all. Is 4G Internet Kit a Good Option?